What a fantastic opportunity to live in such a highly sought after neighborhood. Well maintained and ready for you to put the upgrades and finishes to your tastes. 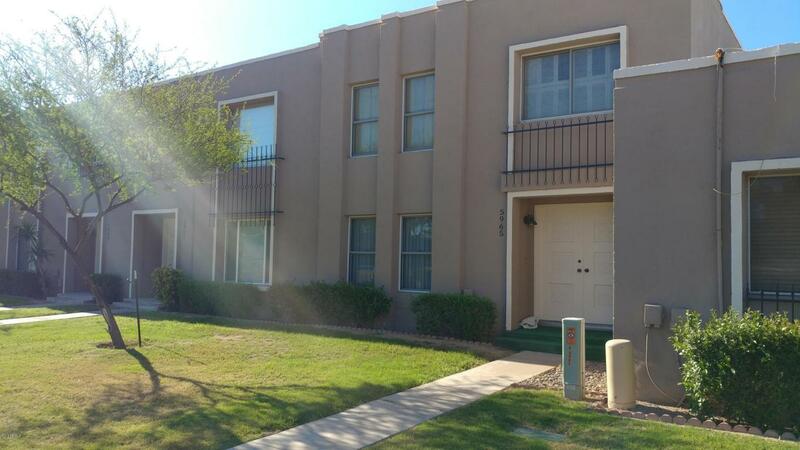 Property is a 2 bedroom 2.5 bath unit that can very easily and inexpensively be converted to a 3 bedroom. Beautiful sparkling community Pool.